Generaloberst der Panzertruppen, commander III Panzer Army. Stadtfriedhof Cormons, Italy, old section, entrance Campo D, row headroad, grave 37. Raus, Erhard, born 08-01-1889 in Wolframitz, Moravia, then part of the Austro-Hungarian Empire , he entered the Austro-Hungarian Army Cadet School at Koenigsfeld on 01-10-1905, age 16 and was commissioned as an officer on 18-08-1909. He fought throughout World War I with the Bicycle Light-Infantry , becoming highly decorated, rising to the rank of Hauptmann and eventually commanded the 1st Battalion the Bicycle Light-Infantry. He married Anna Morsani on 17-08-1918, age 29. On 18-01-1919 he was selected for retention in the Austrian Army following the end of the war, eventually rising to the rank of Oberst in 1936. He spent these years in a number of staff and training posts before being absorbed into the Wehrmacht during the Anschluss in 1938 , following which he continued with several other staff roles. Raus was appointed Chief of Staff to XVII Corps a few months before the war started but due to his staff role, he did not see any combat with these units. They first attacked Poland and then headed west in 1940. Following the practice of sending staff officers into the line, he took command of the 243rd Infantry Regiment in June 1940, then the 4th Motorized Infantry Regiment in July. In May 1941 he took command of the 6th Motorized Infantry Brigade of the 6th Panzer Division . However, he had never led any of these formations into any sort of battle prior to Operation Barbarossa, which commenced on 22-06-1941. His previous combat experience had been in World War I. On 22-06-1941, Kampfgruppe Raus, the 6th Panzer Division was operating with two Kampfgruppen – Raus and von Seckendorff, under his leadership, launched into the Baltic States and by August 20 had crossed through Lithuania, Latvia, Estonia; it fought alone for several days after capturing a bridgehead over the Luga River. Erich Freiherr von Seckendorff was killed in action in Lagarde, France, on 23-09-1944, age 47. The 6th took part in some of the early Eastern Front’s most infamous battles and actions, broke through the Stalin Line and had arrived at the outskirts of Leningrad. On 07-09-1941, Raus was appointed the acting commander of the 6th Panzer Division. On 15 September, the 6th Panzer Division, minus its artillery, was ordered out of the line outside Leningrad. It was to be transferred to Army Group Centre to take part in Operation Typhoon – the attempt to capture Moscow. In Raus’ opinion, the Soviet strength in his division’s sector had been crushed, opening an opportunity to break into the city. He told of how his men in one week during the furious fighting outside the city, had rolled up 12 Soviet defensive positions and captured 248 bunkers. 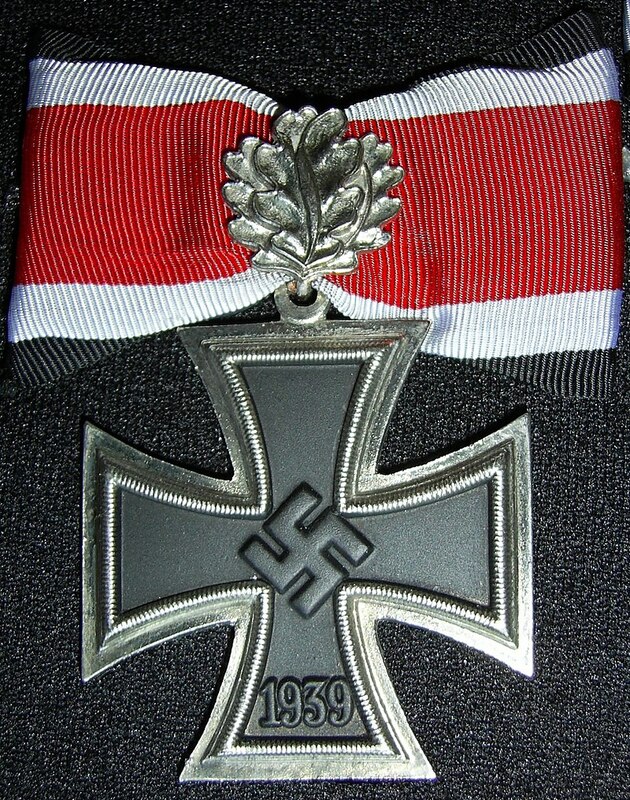 On 11 October he was awarded the Knights Cross for his seizure and defense of the Luga River bridgehead. In early April, now with only his 6th Panzer Division under his command, he and they were transferred to France to refit and rest and he was appointed the commander of the division on 29 April. In mid-November 1942, the division left France for the Soviet Union via train. Raus claimed to have saved much of his division from needless casualties by ignoring protests by train officials and organizing the transport of his men in what he called “Combat Trains”, that being each trainload of men would be able to deploy into small combined arms groups and thus be able to effectively repel partisan attacks for minimal material damage or loss of life. By the end of November, the division was detrained and its mission became clear: To take part in Operation Winter Storm – breaking into Stalingrad. As the division along with the other elements of XLVIII Panzer Corps under General der Panzertruppen Otto von Knobelsdorff attacked, Raus later claimed that his division’s ability to inflict such heavy losses upon the Soviet forces facing them was in part due to his leadership skills and inspiration. In December 1942, Raus fought a masterpiece of attack and defense that shattered the 2nd Guards Army , under General Rodion Malinovsky of the Soviet Union’s Red Army. Malinovsky died age 68 on 31-03-1967 in Moscow. When the offensive was called off and the Panzer divisions were withdrawn, Raus made the claim that his troops were within striking distance of Stalingrad and that his force could have saved the encircled Sixth Army claiming there was no resistance between them. He failed to mention that the relief force was unable to carry on fighting towards the city because of increasing numbers of Soviet formations moving between the two and that Friederich Paulus – the 6th Army’s commander, was also unwilling to breakout. 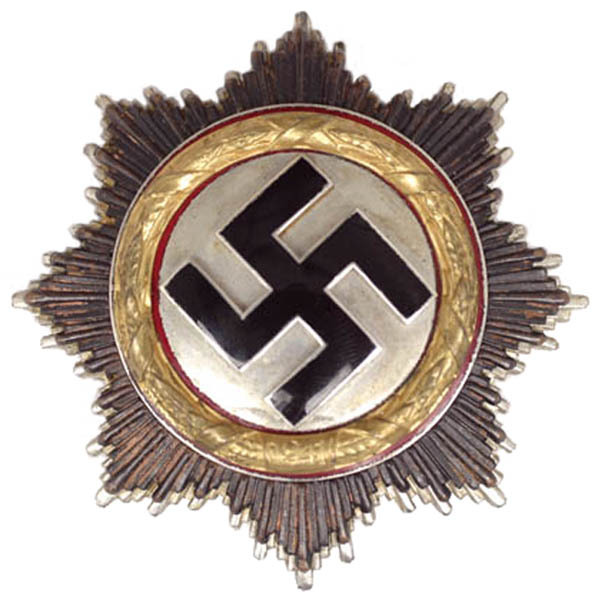 With the collapse of the front following Stalingrad, Raus found himself being placed in command of a newly formed XI Corps known until midsummer as Provisional Corps Raus, as well as promotion to General of Panzer Troops. He was now under the command of Army Detachment Werner Kempf and was himself commanding the 168th, 298th and 320th Infantry Divisions. In May, Raus took command of the First Panzer Army where he succeeded Generaloberst Hans Valentin Hube. A few months later, he transferred to the Third Panzer Army from Generaloberst Hermann Hoth. 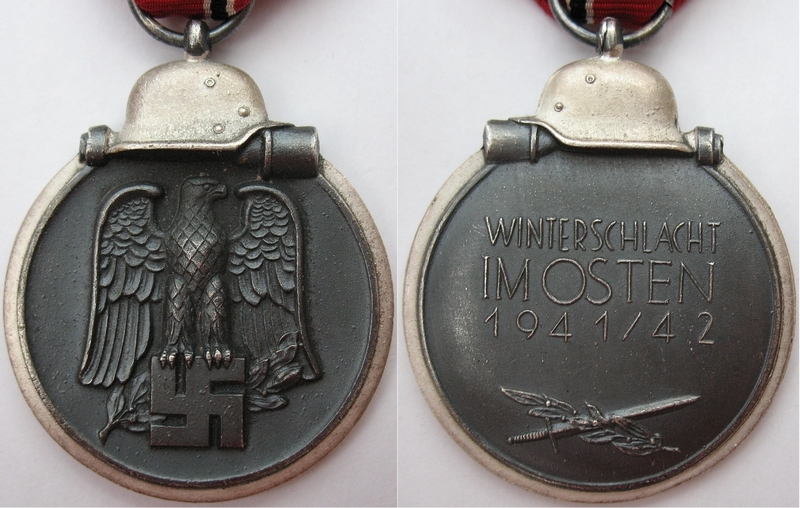 In February 1945, Hitler transferred Raus to command the XI SS Panzer Corps in the Pomeranian area. When the Soviet Union crossed the German border, Hitler dismissed Raus from command of the Panzer Army. Deathy and burial ground of Raus, Erhard. After his release from American captivity, Raus lived in Bad Gastein. He subsequently wrote and co-wrote a number of books and publications focusing on strategic analysis of the tank tactics used by his forces on the Eastern Front. Raus spent the last year of his life in Vienna General Hospital, where he died of lung disease on 03-04-1956, age 67. He was buried on the Old Section of the Stadtfriedhof of Compo, in Italy.